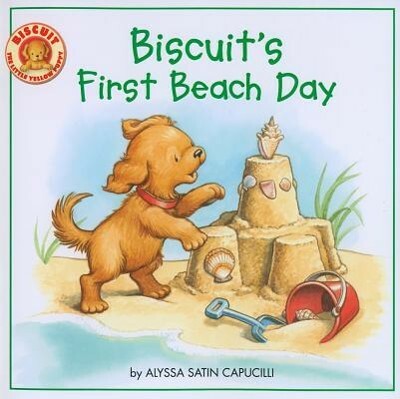 Go to the beach with Biscuit! Biscuit is going on his first trip to the beach! He is excited about making sand castles, collecting seashells, and playing in the ocean. Join Biscuit for some fun in the sun! I'm the author/artist and I want to review Biscuit's First Beach Day.